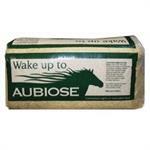 Snowflake have an unequalled reputation for a quality product, used by many top equestrian sports people. 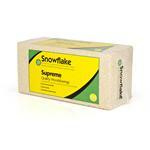 Only the best woodshavings find their way into a Snowflake Supreme Bale. 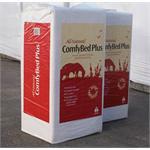 Bedmax provides benefits for you and your horse: minimum dust; maximum protection, comfort, cushioning, ease of use and cost efficiency. 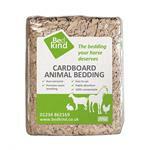 Bedkind cardboard animal bedding is an eco-friendly alternative to traditional animal bedding. 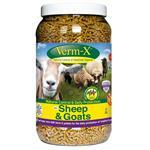 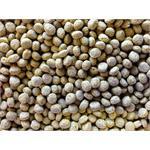 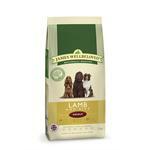 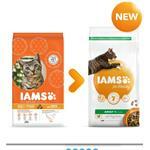 It provides a healthier, cleaner environment for animals, poultry and game. 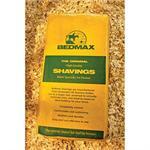 LITTLEMAX is a new bedding developed for owners who prefer a finer shaving - but who still want their horses to benefit from the fundamental advantages of a BEDMAX bed. 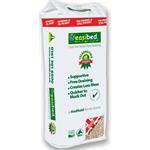 Easibed is a breakthrough in dust free bedding. 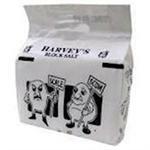 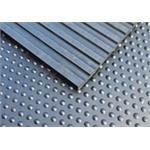 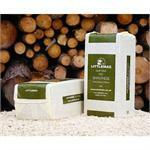 It is specifically manufactured from finely shredded wood fibre to a very high quality standard. 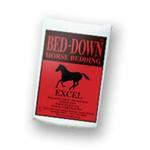 Designed for the horse owner who desires the benefits of both a dust extracted straw and shavings bed. 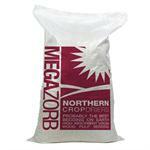 A 21KG bale of shredded newspaper for use as horse bedding or for small animals. 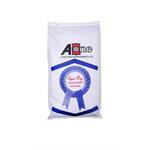 Equi-Dry is suitable for use in stables and horse transport. 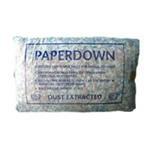 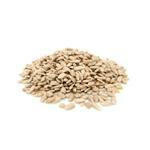 Improves air quality and reduces respiratory disorders.